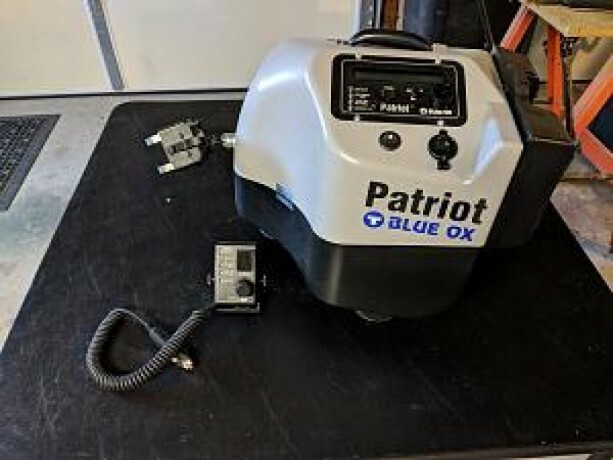 Patriot BlueOx brake system for sale. 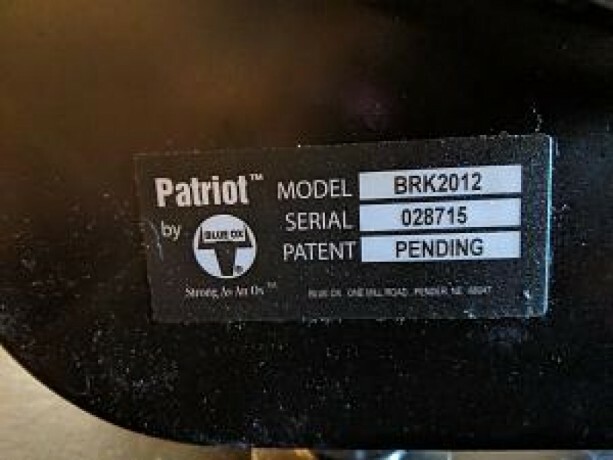 Model BRK2012. With remote and original box. 600 firm.